Give your skin the attention it deserves. Here you’ll find the perfect blend of relaxation and results in a cozy, friendly environment. 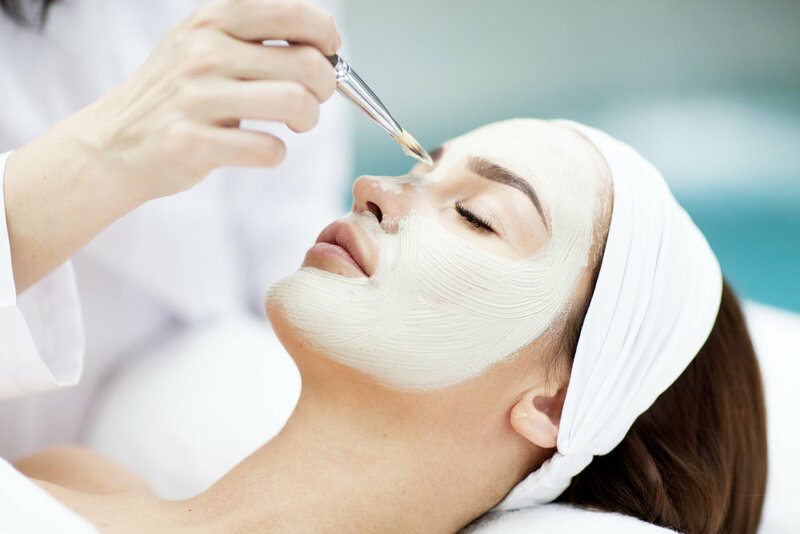 Whether you’re looking for a long-term program to improve a particular condition, an occasional maintenance facial, or just a clean wax that’s as painless as possible, we’ll listen to your needs and personalize a treatment just for you. Seasonal facials. New products. Special savings. There’s always something exciting going on at Bloom Skincare. Check out our current offers below. Give the gift of relaxation! Perfect for birthdays, baby showers, bridal parties, or just because, Bloom Gift Cards are available for any service or dollar amount.